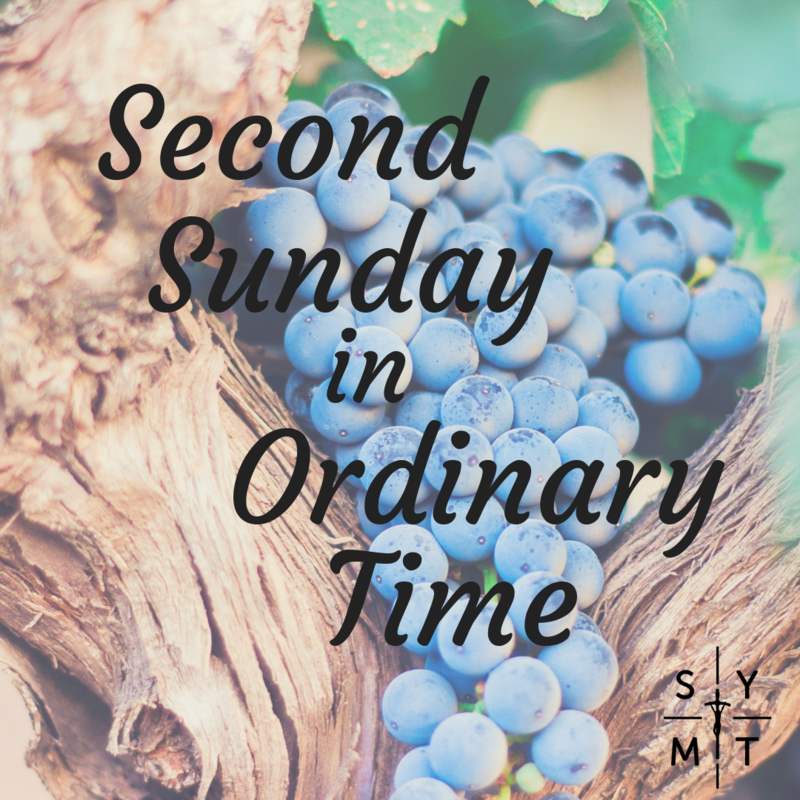 We’re well into the New Year now and back in Ordinary Time, but today’s readings are anything but ordinary. 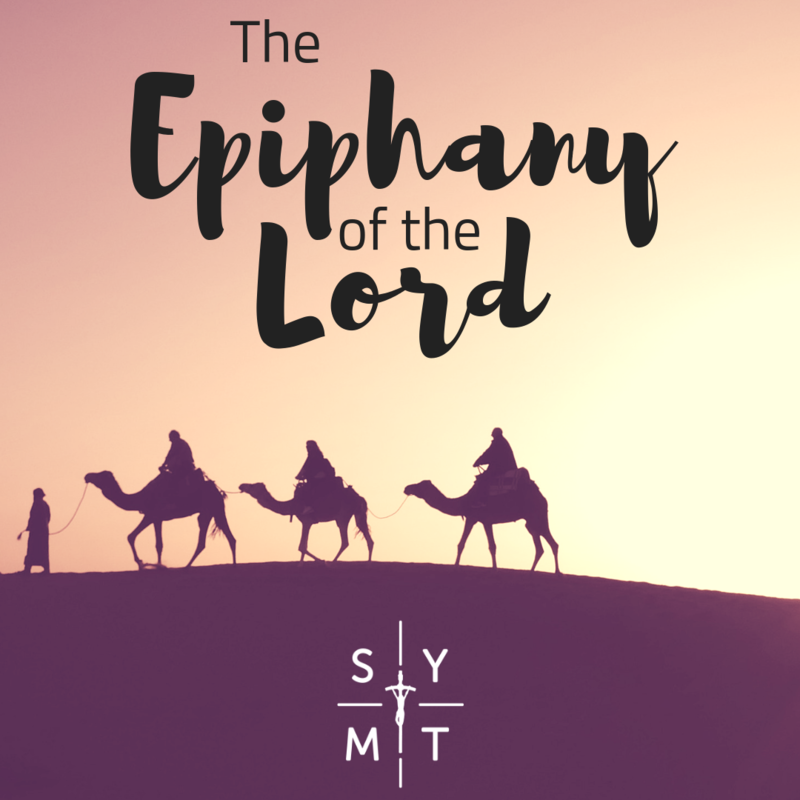 The account of the wedding feast at Cana is well known and gives us an insight into how much God loves us. 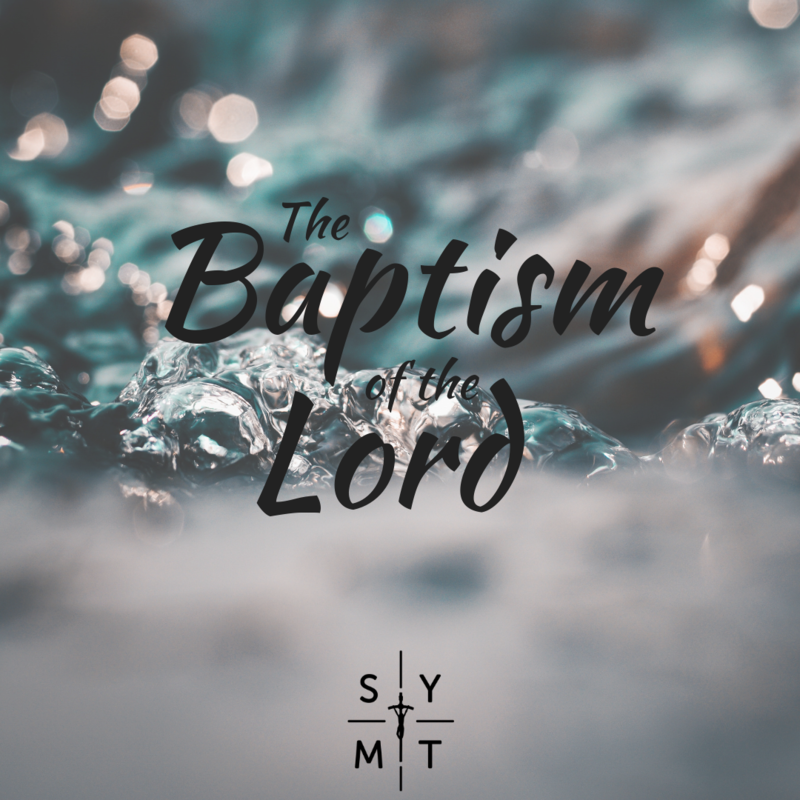 When Jesus turned the water into wine, He didn’t just produce just enough wine for them to get by; He gave them more than they could ever need. He didn’t just produce average tasting wine, but the very best wine for the party. In all of the readings today we hear the different ways God loves us. I love the imagery used in the first reading, again it’s not just any jewellery but nothing less than ‘a crown in the hand of your God.’ God loves us so much that He even sends His Spirit to be with us and to lavish us with gifts. He truly does love us in abundance! Always remember, you are loved!